Last summer while I was in Mongolia we did not get much down time from the field. 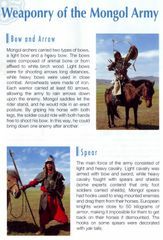 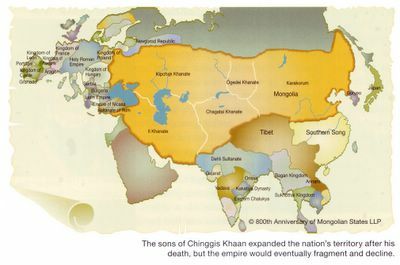 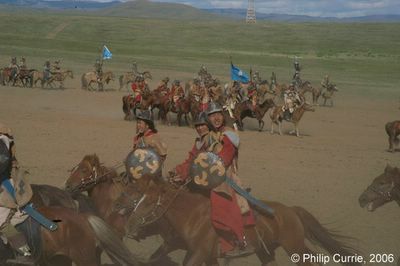 However, one afternoon between the two expeditions I took part in, the crew was taken to the village of Tugrug south of Ulannbaatar to witness “The Return of Chinggis Khaan After 800 Years”, part of Mongolia’s celebration the 800th anniversary of the founding of the Mongolian empire. 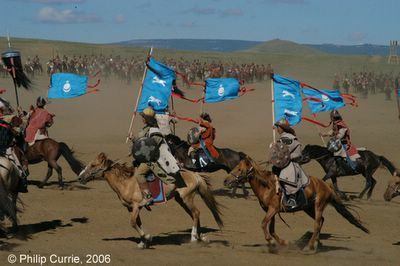 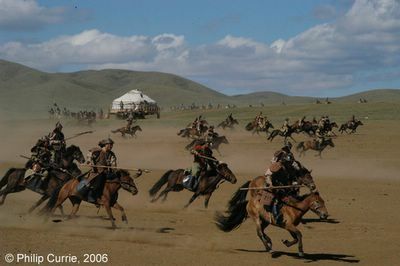 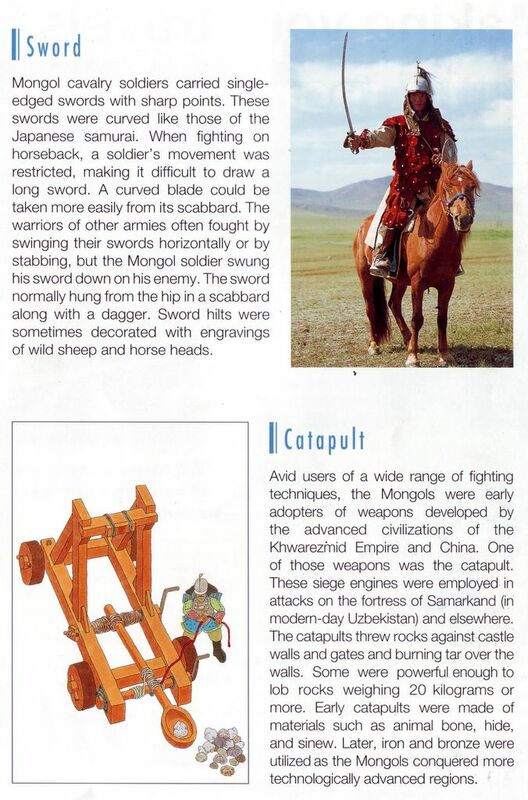 In a grand display over 500 horsemen recreated the prossessions and battles of the Khaan armies. 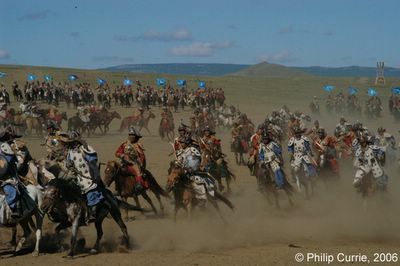 I didn’t have my camera with me so all these great photos are by Philip Currie. 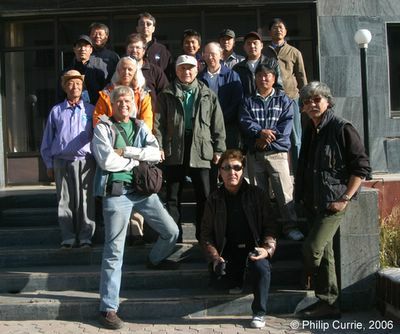 Happy Holidays from the Korean International Dinosaur Expedition (2006)! Dr. Pat Druckenmiller: Extreme Paleontologist!